GOING PUBLIC 11.2.12 - "Hatchet Job," by Brad Rose Story No. 6 from Little (Flash) Fiction Collection Copyright 2012 Brad Rose http://bradrosepoetry.blogspot.com/ Published 2012 by Little Fiction http://littlefiction.com/beta/Flash.html Recorded with permission from author and publisher. 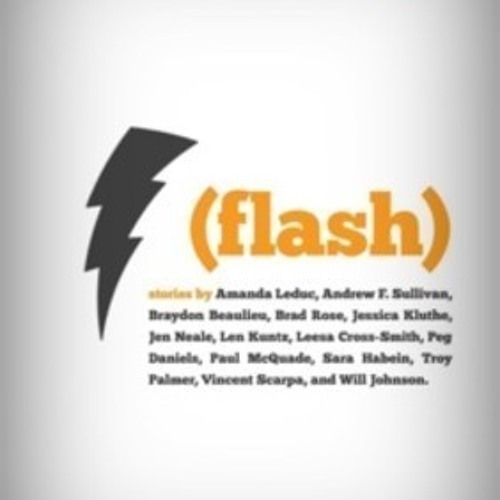 Continuing this week with the sixth story from the excellent, Little (flash) Fiction collection - this one very short and to the point, a perfect example of the "flash" in flash fiction. This piece brings to mind the shameful way we treat each other when we are ashamed of an aspect of the relationship. You cheat on your husband with "Bob," and, in order to regain a sense of yourself as a good person, a person who would not have done this thing, you eventually revile "Bob." Maybe, if you turn all that self-hatred and loathing and guilt and shame on "Bob," you will be absolved, you will be clean...you will be pure again and never have done this thing at all. Except... It doesn't work that way. You do that, and "Bob" just becomes one more "hatchet job" in your repertoire.